Need a Tetrad spare / replacement sofa cover or chair cover for your loose cover Tetrad furniture? 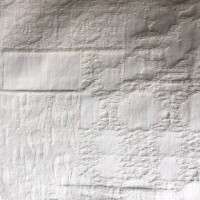 Look NO further we are an accredited and official TETRAD Studio and can supply ORIGINAL Tetrad replacement covers for your Tetrad sofa or chair, made and hand machined here in Preston in England. We deliver these by UPS or TNT Courier in the UK, We can of course deliver TETRAD Loose cover sets to any European country and indeed worldwide as well. It's amazing how far Tetrad loose cover sofas like the Alicia have got, we've sent covers to New Zealand, Australia, Falkland Islands, Egypt, Spain and all round France, Germany and the Netherlands recently! 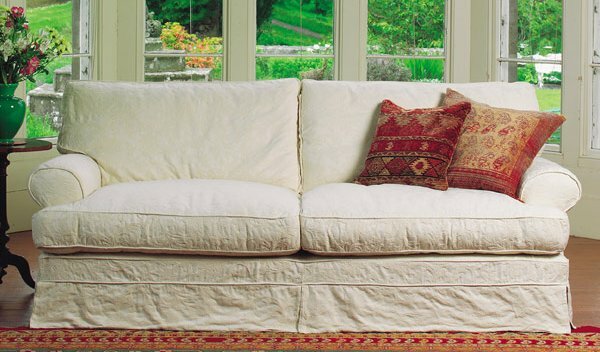 We can supply Tetrad spare covers for the complete current range of Tetrad loose cover sofas and loose cover chairs. The list for replacement Tetrad sofa covers is: Tetrad Adelphi sofas, Tetrad Alicia sofas, Tetrad Alexia sofas, Tetrad Finlay sofas, Tetrad Havana sofas, Tetrad Kandinsky sofas, Tetrad Sanday sofas and Tetrad Vivaldi sofas. The list for replacement Tetrad chair covers is: Tetrad Adelphi chairs, Tetrad Alexia chairs, Tetrad Alicia chairs, Tetrad Finlay chairs, Tetrad Havana, Tetrad Kandinsky, Tetrad Milan and Tetrad Vivaldi chairs. 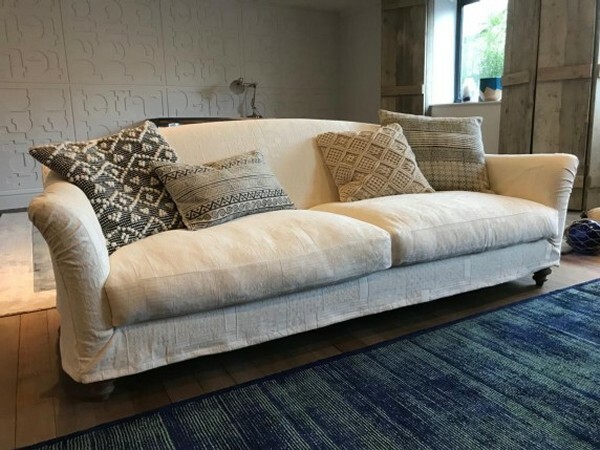 Loose cover sets are made to order and cannot be returned, it is essential that YOU check the model and size of sofa are correct when you place an order for new covers. "Dear Nigel, Sofa covers arrived and are now fitted during the Saturday house work regime. They are absolutely brilliant. Many thanks for the service. 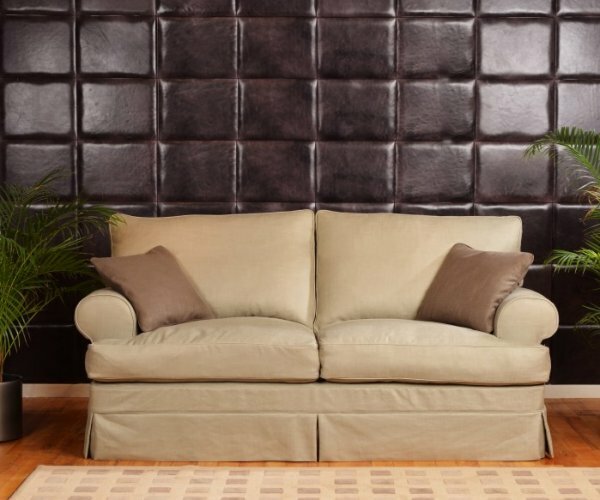 Replacement sofa covers are available for both the standard Alicia sofas and corner group sofas. Accept no cheap substitutes! 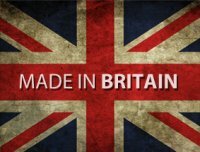 We only supply the best and ORIGINAL made in Britain Tetrad sofa and chair covers for your Tetrad furniture. 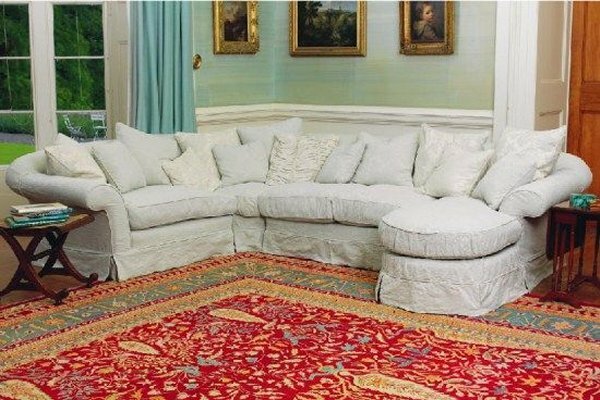 Loose cover sets are made to order and cannot be returned, it is essential that YOU check the model and size of sofa are correct when you place an order for new covers. Also now available are new Tetrad seat inners for your loose cover sofa. These are now a feather fill inner with a foam core in the centre that gives a nice soft feel but doesn't need quite as much plumping. 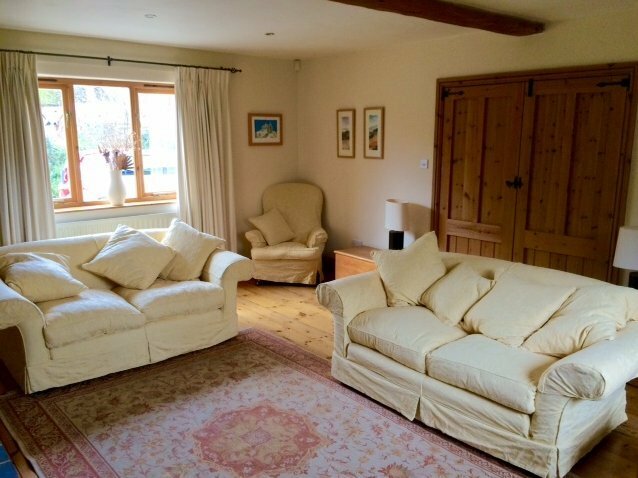 The image below shows a customer's new covers in Natural Jacobean Flower on their Alicia sofas ... new lease of life for 15 year old Tetrad furniture, now good as new! 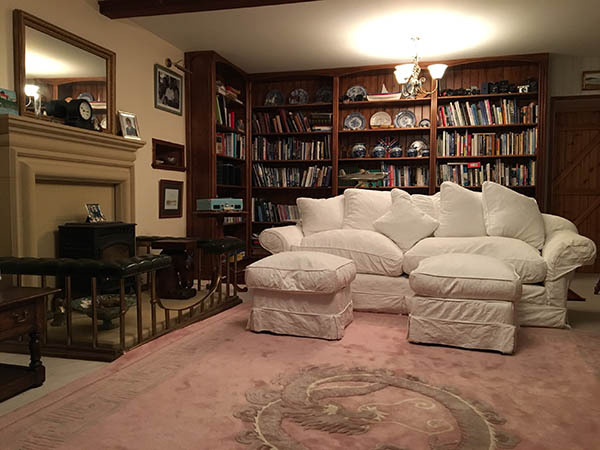 The image below shows the Tetrad Alicia grand Sofa in Natural Jacobean Flower brand new cotton machine washable covers in a customer's home in the Falkland Islands. NEW Cotton Naturals Paisley fabrics - The image below shows the Tetrad Alicia sofa in Cotton Naturals Paisley Silver. The Paisley fabric is machine washable and is available for the Tetrad Adelphi, Tetrad Alicia, Tetrad Alexia, Tetrad Havana, Tetrad Nirvana, Tetrad Kandinsky, Tetrad Vivaldi sofas and chairs and the Tetrad Easy Elegance footstool. 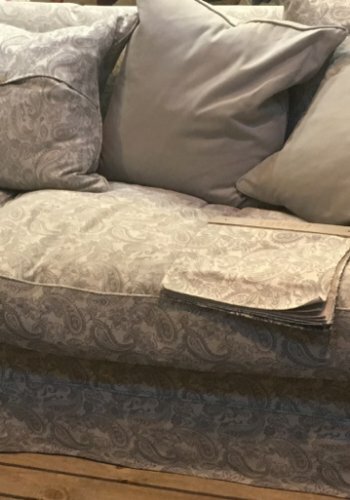 The image below is a close up image of the Tetrad Naturals Paisley Silver fabric on an Alicia sofa. J1838... Jacobean Flower Cotton.............Jacobean Flower Natural, Silver, Aqua, Champagne, Taupe, Mocha, Ruby, Paprika, Cafe Creme, and Nutmeg (machine washable at 40°C) as shown below and are available for the Tetrad Adelphi, Tetrad Alicia, Tetrad Alexia, Tetrad Havana, Tetrad Kandinsky and Tetrad Vivaldi sofas and chairs and the Tetrad Easy Elegance footstool. The image below shows the Vivaldi sofa in the Jacobean Flower - Natural - 01 fabric. 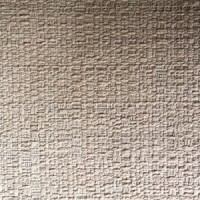 J1415 Two Tone Cotton or J2048 Two Tone Cotton Stripe both available in Honey, Thyme, Oyster, Ivory, Nutmeg and Pearl (machine washable cotton at 40°C) as shown below available for the Tetrad Adelphi, Tetrad Alicia, Tetrad Alexia, Tetrad Havana, Tetrad Kandinsky and Tetrad Vivaldi sofas and chairs. NEW Amalfi Cover Options - The Amalfi range of machine washable cotton covers are also now available to choose as for all Tetrad loose cover sofas and chairs as listed at the top of the page. NEW COVER OPTIONS - You now have available the new Saville Linen for a more contemporary recovering for your Tetrad Alicia, Adelphi, Alexia or Havana sofas and chairs only. The image above shows the Tetrad Havana sofa with the new Saville Linen Bone cover option and optional Clay scatters. Available for the Tetrad Adelphi, Tetrad Alicia, Tetrad Alexia, Tetrad Havana, Tetrad Nirvana, Tetrad Kandinsky, Tetrad Vivaldi sofas and chairs and the Tetrad Easy Elegance footstool in either patchwork plain cotton as shown in the image to the immediate right or textured plain cotton in the far image to the right. Both types of fabric are available in all the colours as detailed below. Usual swatch style images to follow very shortly, in the meantime the Textured Plain Cotton or Patchwork Plain Cotton colour options are as shown in the image below from left to right: Patchwork Natural, Textured Plain Amber, Grey, Natural, Rose, Aquamarine and Indigo. The image below shows the Tetrad Kandinsky grand sofa in Patchwork Cotton Natural loose covers with scatters and driftwood legs. All scatter cushions shown are included. JJ4553... Opus Ginger 14 or Blue 13 (only available for the Vivaldi range). See sample fabrics to the right. The image below shows the Vivaldi sofa in the Opus Ginger - 14 fabric. For actual samples, little pieces of fabric, phone the nice people at Tetrad on 01772 792936 and ask for the swatch dept! FREE delivery on all TETRAD furniture orders to UK mainland addresses at Harvest Moon including ALL spare / replacement sofa covers and chair covers.